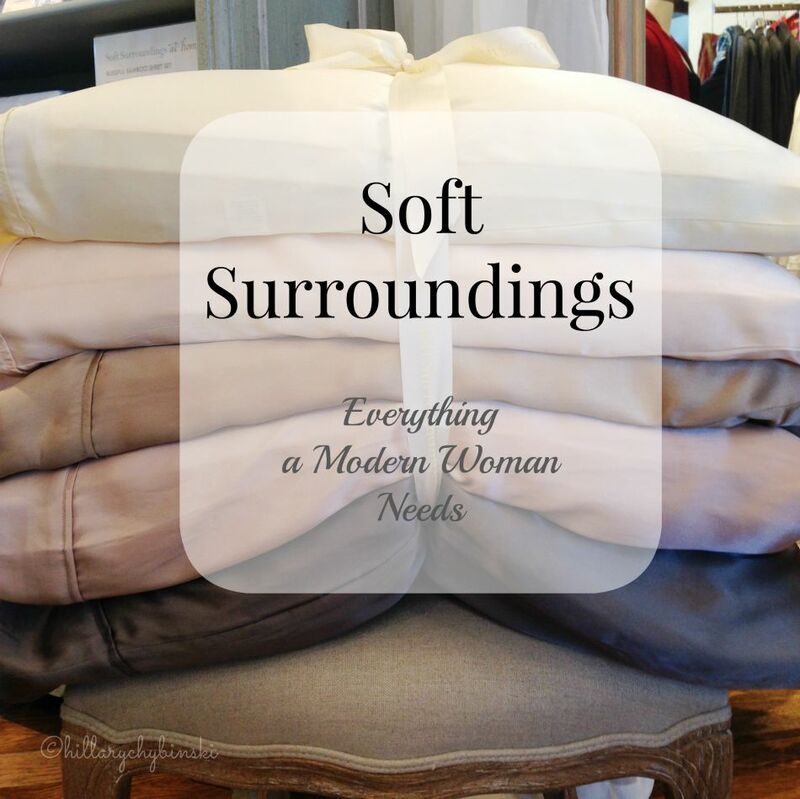 I was recently invited to attend the Grand Opening of the Soft Surroundings store that opened in The Shoppes at Brinton Lake in Glen Mills, PA. If you aren't familiar with Soft Surroundings, they carry clothing, beauty essentials and home decor, all perfect for the modern woman. 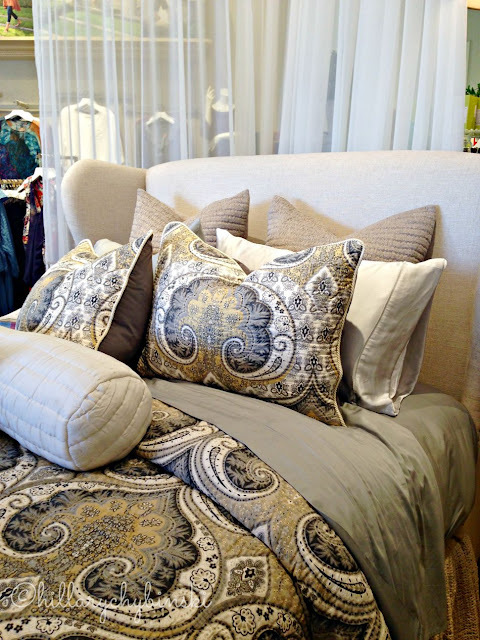 Soft Surroundings has been around since 1999 and was founded in St. Louis, MO and a majority of their fashion and bedding is designed there. I love that they say "busy women of all ages are our customers." Everyone is busy these days right? And how fabulous to feel as if you've walked into a spa when you enter their stores. First of all, it's pleasing to the eye. The displays are stylish and fresh and full of on-trend clothing in the softest fabrics. Every where you look, there is something fabulous to see. 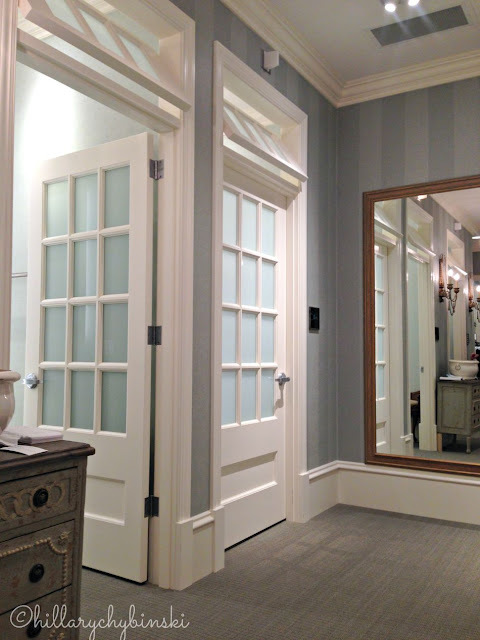 The dressing rooms are spacious and the ladies that were in there during my visit were more than prepared to grab a different size for clients, or offer a bit of fashion or sizing advice. It had a little party atmosphere in there, and was a lot of fun. 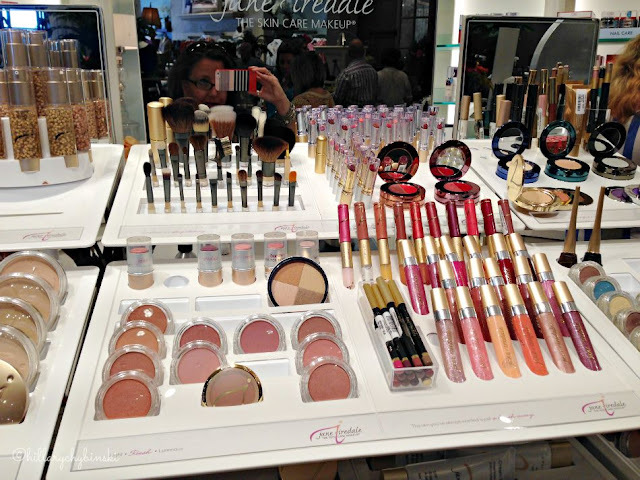 Need a little beauty pick me up? When we look good, we feel better - right? The beauty and fragrance section is like a mini-spa, filled with top-rated anti-aging, skin smoothing beauty products. From full skin care lines, to spot-treatments, to make-up, Soft Surroundings has just about anything you could be looking for. The centerpiece of the store was this heavenly bed, all made up with the softest bedding in beautiful neutral hues. I really wanted to just lie down for a little bit and catch a little cat nap. I am in the planning phase of updating our master bedroom at home. Nothing dramatic (low budget), but turning our utilitarian room that we sleep in, into more of a sanctuary or getaway as the the boys get older and take over the rest of the house. I'm not sure how on-board I can get my husband, but I'm putting some ideas together, and Soft Surroundings has some good ones. Scattered throughout the store were bits of whimsy, like the book, "Tequila Mockingbird", a drink guide base don famous works of literature, and other home decor items. It was so much fun to stroll around the store, and take a little me-time to enjoy my surroundings. 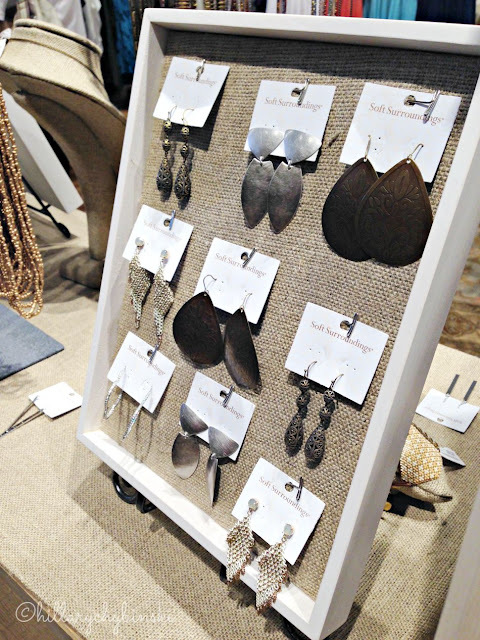 And let's not forget about the fantastic jewelry and accessories! I had such a wonderful time, and am so appreciative to Soft Surroundings for the invitation to attend their Grand Opening and generous gift bag (the first 100 customers in line got one!) I've added a new destination to my shopping trips and resource for finding just what I'm looking for! 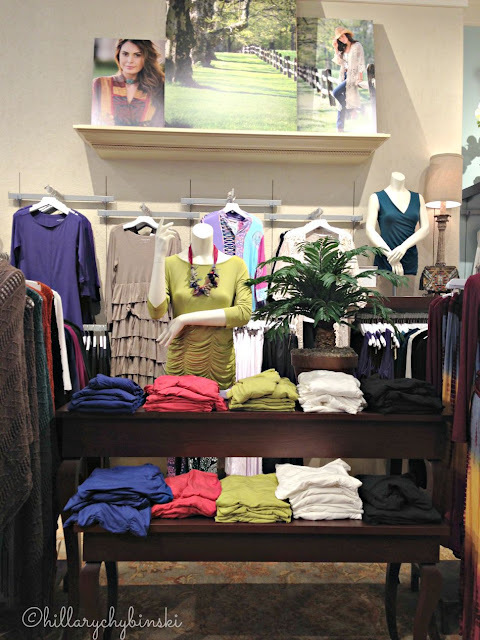 Some days it's tough to shop when you are a style-conscious, 40-something woman. . .Soft Surroundings makes it a little bit easier, for every woman. Have you visited a Soft Surroundings? What did you think?